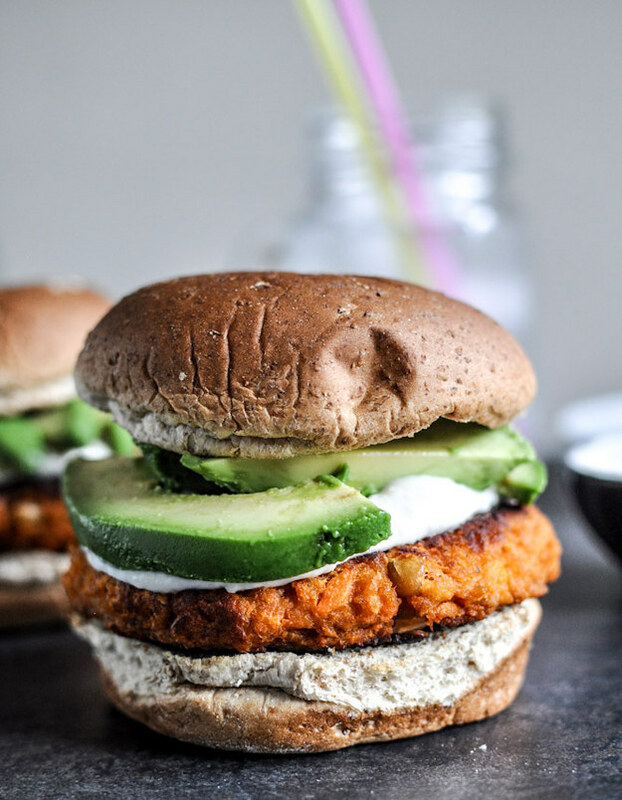 Smoky Sweet Potato Burgers with Roasted Garlic Cream Cheese and Avocado Recipe | Keto One Day At a Time. This entry was posted in Recipes and tagged recipes by NataleeEmbry. Bookmark the permalink.